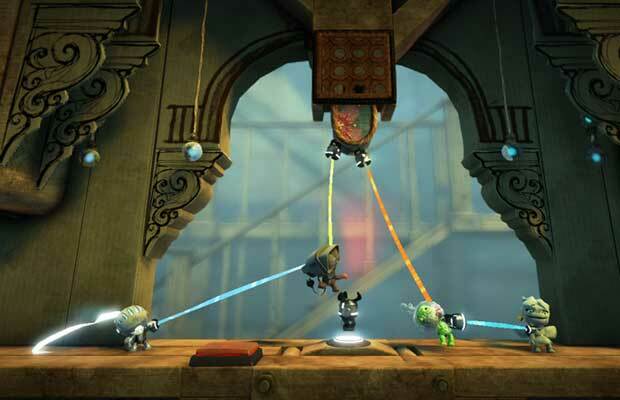 Alright LBP2, alright. Thanks for finding this happy joint for us by Passion Pit. We owe you one. This made our summer last year. It really did.